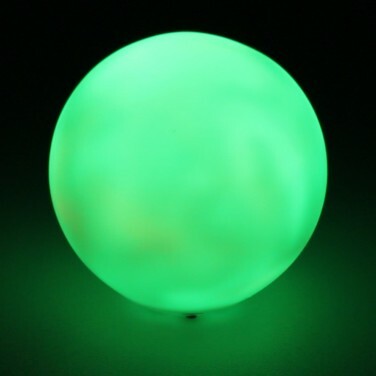 A stylish mini mood light, this 7.5cm ball shines with an enchanting colour change glow making it perfect for children's rooms as a soothing night light. The contemporary globe design makes this mini ball light suitable for kids of all ages, or can even be used around your home adding a splash of colour to your interiors. Shining through a seamless blend of seven colours, there's also a handy colour lock function that allows you to hold the light on your favourite colour allowing you to match the light to your mood and it's great for animating story time!